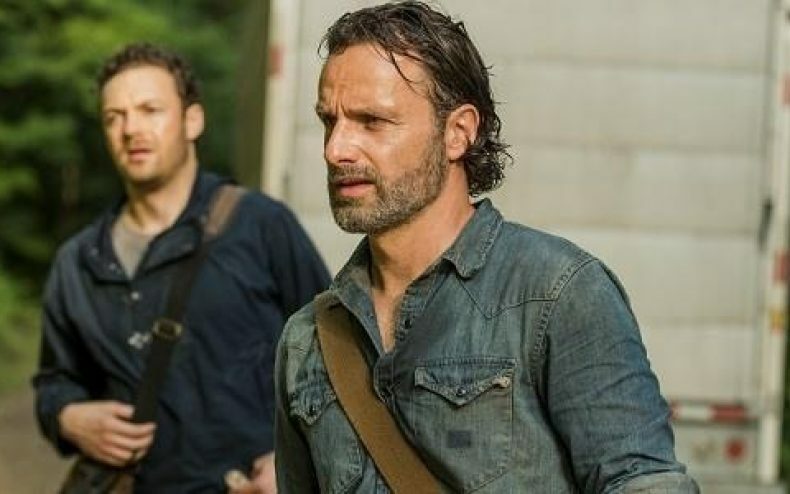 It’s unusual for the stars of any show to talk about the first episodes of a season in such negative terms, especially when they’re still within that season….but the Walking Dead cast and crew seems to want EVERYONE to know the bleak and depressing fall the show had, where everybody just moped around and jumped when Negan said “how high,” is over. 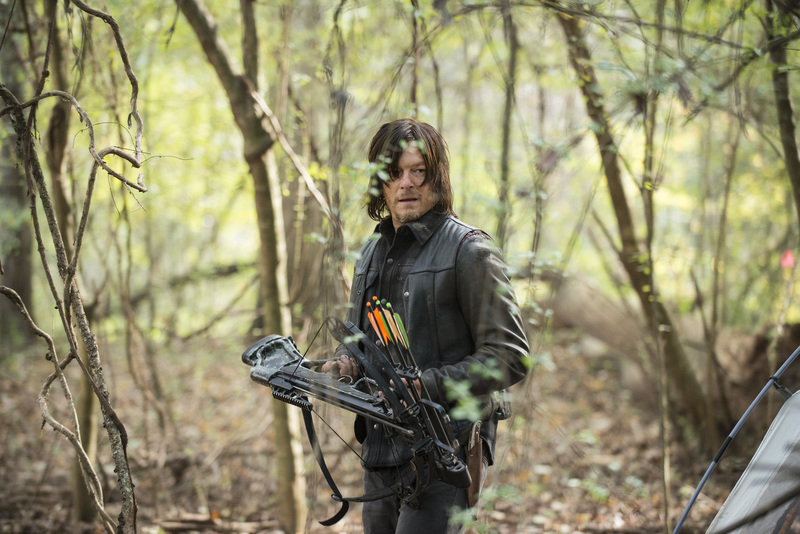 I would guess this has a lot to do with the diminishing ratings TWD got after the premiere. 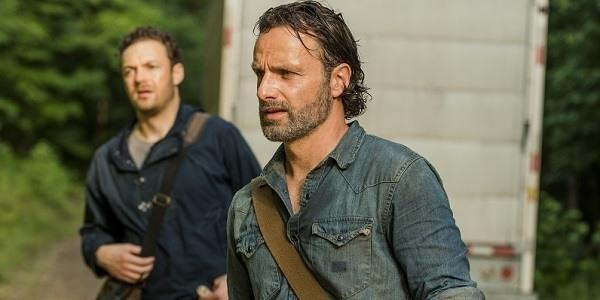 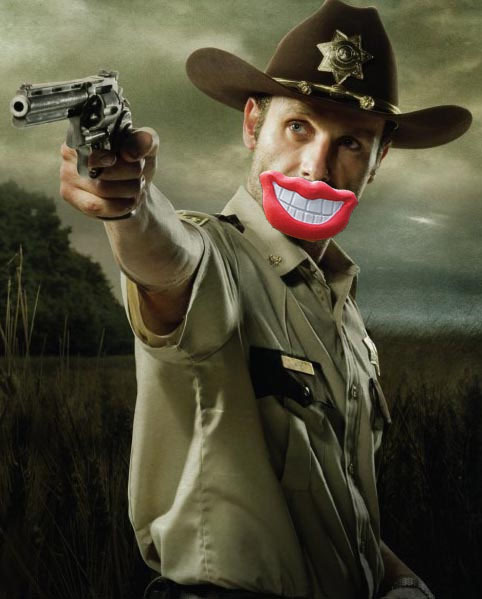 The Walking Dead returns February 12.